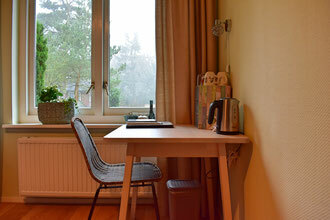 Our B&B is located in a charming and characteristic building in a beautiful neighbourhood. 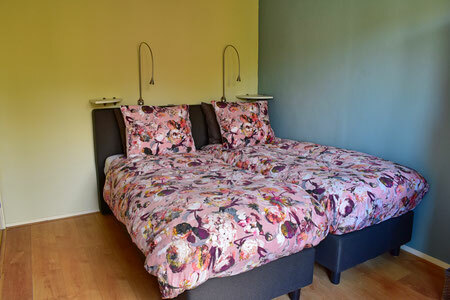 Our B&B is near the Centre of Bilthoven, NS trainstation and within walking distance of the beautiful "Houdringe forest". 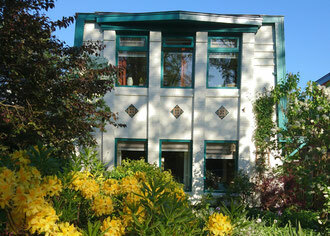 So close surrounded by nature the B&B is the perfect place to enjoy a peaceful stay. We offer you great privacy and you'll have all the facillities for your own. 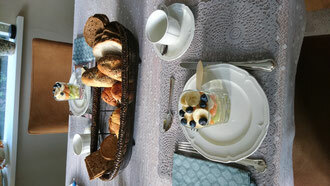 Our B&B is suited for both tourists and business people. Rates per room per night including all taxes.